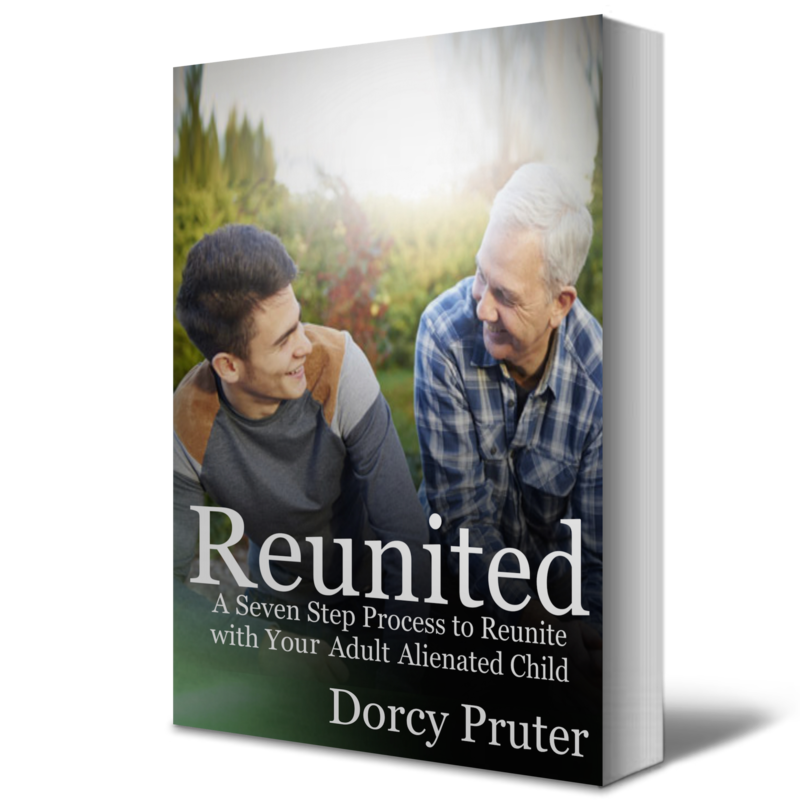 Dorcy Pruter is one of the worlds leading experts on Reunification. She has solved the problem know as parental alienation. Dorcy reunited with her dad and has helped hunderds of others reunite with their children. "Reunited takes you through a step by step process that our one on one clients use to reunite with their Adult children after a high conflict divorce and alienation"